Mon Bel Ami Wedding Chapel has the perfect Las Vegas wedding packages available for your Las Vegas Wedding or Vow Renewal. Whether lavish or small, on a budget or ready to go all out, our three spectacular venues, a variety of options and a long list of extras will ensure the most memorable experience for the most important day of your life. What’s more, you won’t have to go it alone. 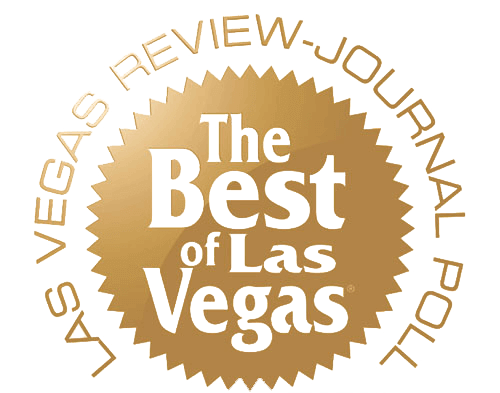 Our expert and caring coordinators are ready to guide you every step of the way, no matter where you are coming to Vegas from or how long it takes. From the moment you contact us to the moment you walk down the aisle and after, we’re here for you. 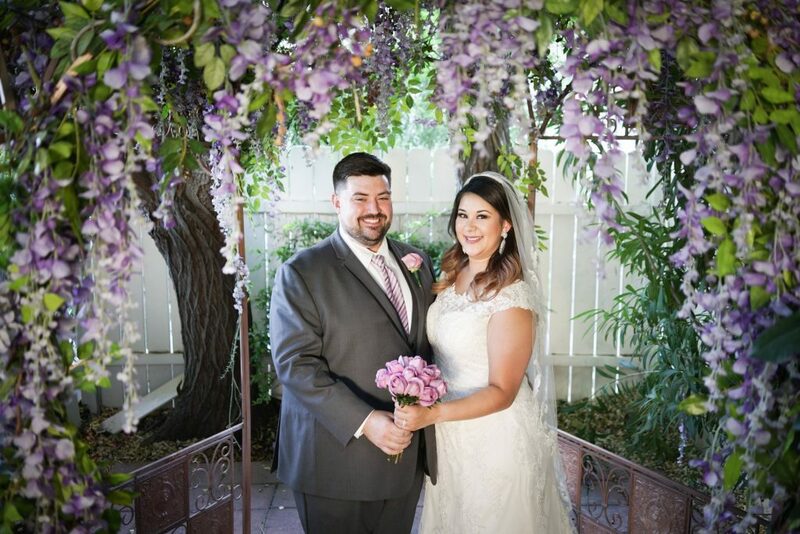 This perfect intimate wedding for the bride and groom only, elopement or vow renewal ceremony takes place at our outdoor gazebo with a silk bouquet for the bride and silk boutonniere for the groom. Get married, elope or renew vows in our traditional chapel or beautiful outdoor gazebo with music, assistance of a wedding coordinator, silk bridal bouquet & matching boutonniere for the groom, professional ceremony shoot, & live video stream. 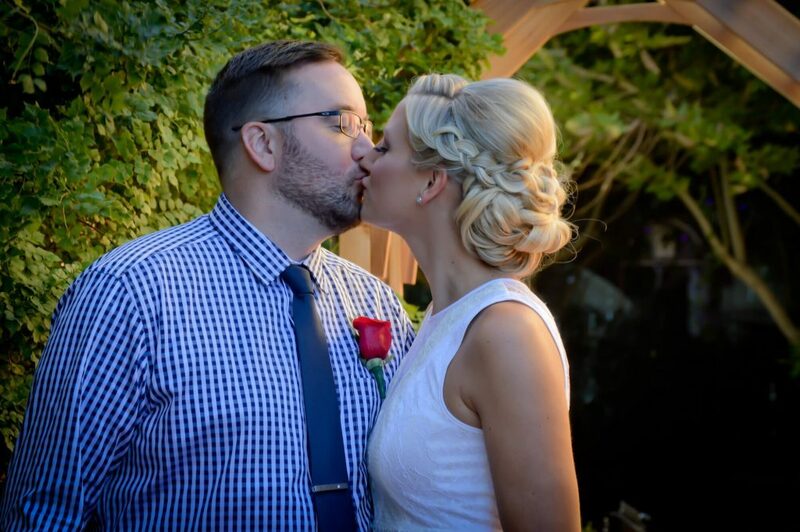 This splendid Vegas wedding includes the ceremony in our chapel or gazebo with music, coordinator, hand-tied red or white rose bouquet and matching boutonniere, a posed professional photo shoot and a Unity Candle Ceremony. Get married or renew vows in our chapel or gazebo with music, a personal wedding coordinator, hand-tied rose bouquet and matching boutonniere, ceremony video/DVD, 16 professional ceremony photos and posed photo shoot, unity candle, bridal “first look”, candlelight down the aisle and more. Don’t see the package that’s just right for you? Not a problem! Let us put together the perfect wedding package to suit your needs, desires, and budget! Add candlelight and rose covered aisle runner in our chapel or gazebo with music, coordinator, hand-tied rose bouquet, matching boutonniere, ceremony video/DVD, twenty candid professional ceremony photos, unity candle, bridal “first look” and more. This opulent package includes music, coordinator assistance, private room for bridal “first look,” twelve rose hand-tied bouquet and matching boutonniere, ceremony video/DVD, all professional ceremony photos, unity candle, and eighteen professional Photos from our glamour photography session taken on our property. Your Le Photo wedding or vow renewal will include coordinator, candles, upgraded floral, music and all the romantic features above, plus a 45-minute photography session with a professional photographer, sixty high resolution posed photographs on CD and all candid photographs taken during your ceremony on CD. Memories! 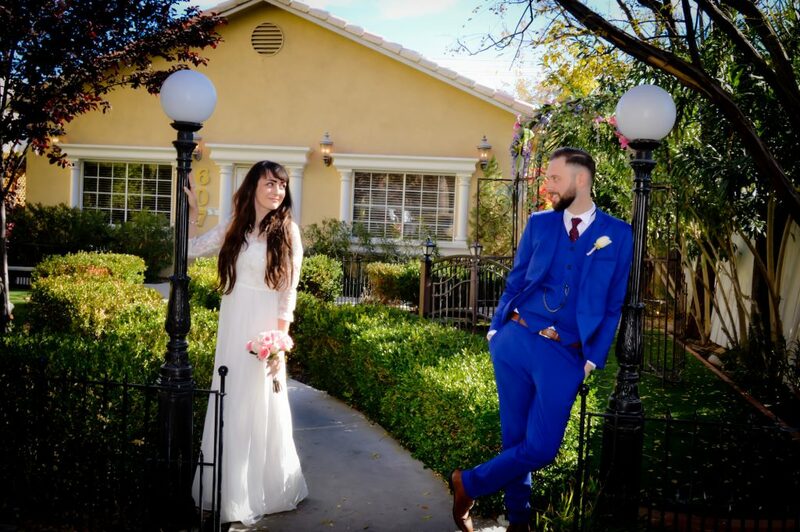 In addition to a classic wedding ceremony in our chapel or gazebo with music, coordinator, unity candle and more, we’ll give you a memorable, personalized photo shoot in famous, historic downtown Las Vegas. Go Magnificent in your Vegas wedding or vow renewal and enjoy coordinator assistance, candles, upgraded floral and exclusive keepsakes, music and all the romantic features above plus a glamour photography session with a professional photographer, candid ceremony photos and a champagne reception in our gazebo area for up to 25 guests. Vegas wouldn’t be Vegas without some neon! In addition to an unforgettable wedding ceremony loaded with features, this package offers a professional photo shoot at The Neon Museum’s Neon Boneyard. The Crème de la Crème all inclusive Las Vegas wedding package is the best choice if you are looking to create a fairy tale wedding for you, your bridal party and up to 50 guests. Coordinator, music, exclusive keepsakes, candles and floral, professional photography, cake and champagne reception for up to 25 guests are just some of what you will get . . .
A gorgeous Las Vegas wedding and hour long reception for only $999? It can’t be true except at Mon Bel Ami Wedding Chapel. Get married in chapel, gazebo or pavilion with a reception in Château Bel Ami with video, photographs, coordinator assistance, first dance, unity candle, keepsakes, floral and much, much more. An all inclusive Las Vegas wedding package featuring our most popular services as well as a wedding reception for up to 30 guests in the Château Bel Ami. Professional photos, unity candle, first dance, champagne toast, two-tiered cake, beautiful floral, exclusive keepsake collectibles and more.